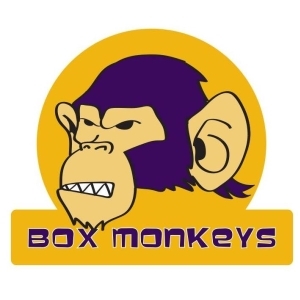 Box Monkeys was found 2012 in Lahti, best town in Finland. 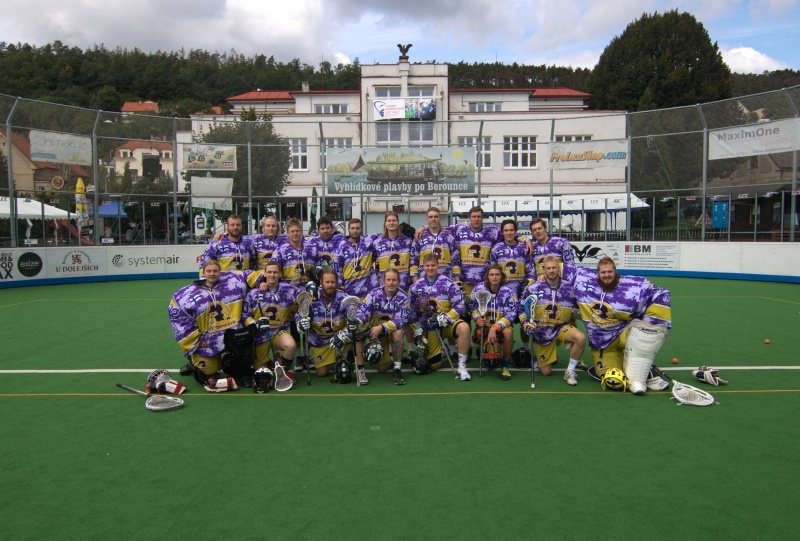 Team has participated in every Frank Menschner Cup. We are looking forward to improve our last years seveth place and have tons of good time at the tournament. Players to watch: #77 Kalle Hukkanen, strong and speedy transition guy and #16 Simon Kuusisto, creative offensive player. Also we have always dynamic Nieminen brothers #66 Pauli, #67 Lassi and #68 Jesse.